We are Manufacturers of very good quality of Non Woven Bag. The Non Woven Bag provided by us makes an ideal gift bag. 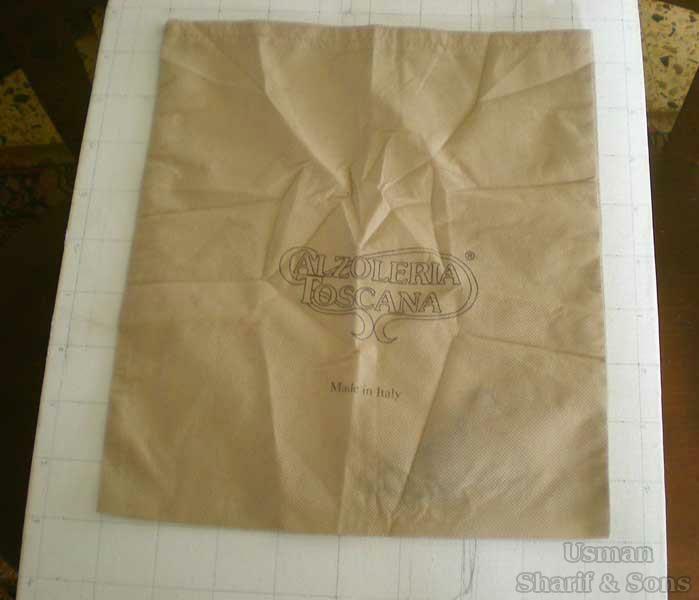 The material of our Non Woven Bag is very soft and durable. The Non Woven Bag supplied by us is made of bio-degradable material. Delivery by air / sea depends on the customer choice.